Rogues Like Us combines hack n' slash combat with rogue-lite dungeon crawling into a fast-paced adventure full of monsters, mayhem, and endless loot! 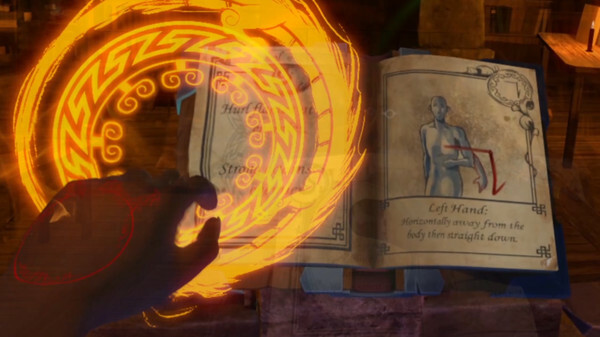 Strange Magic is a Spell-casting VR/Multiplayer Demo based off of Mage Guard: The Last Grimoire . Choose from 3 mage classes and defeat your opponents in intense 3v3 combat. Gift Surplus Slot Games are entertaining and engaging casino games part of the GS.Social website. 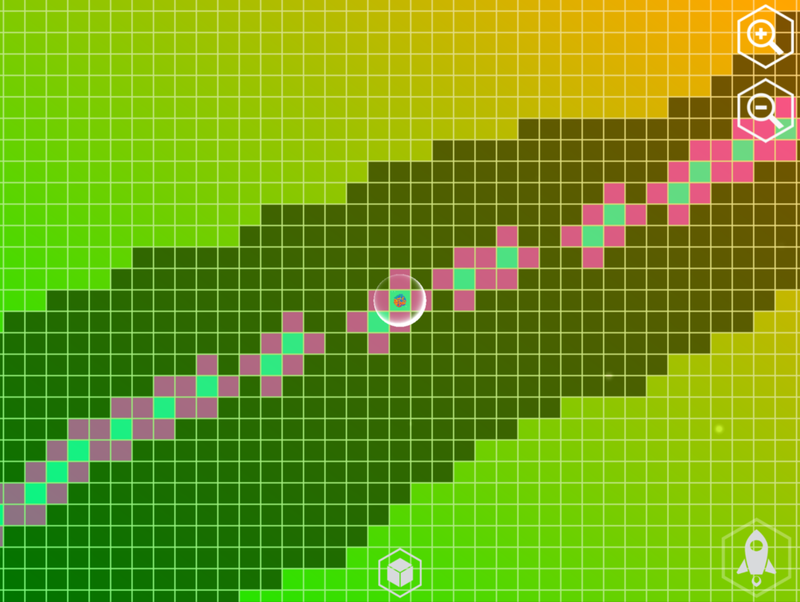 Isotopolis is an exploratory game about the process of discovering rare isotopes. In the game, players accelerate particles and assemble new isotopes in the effort to complete the table of nuclides in a process inspired by what goes on a the nanoscopic level within a cyclotron. 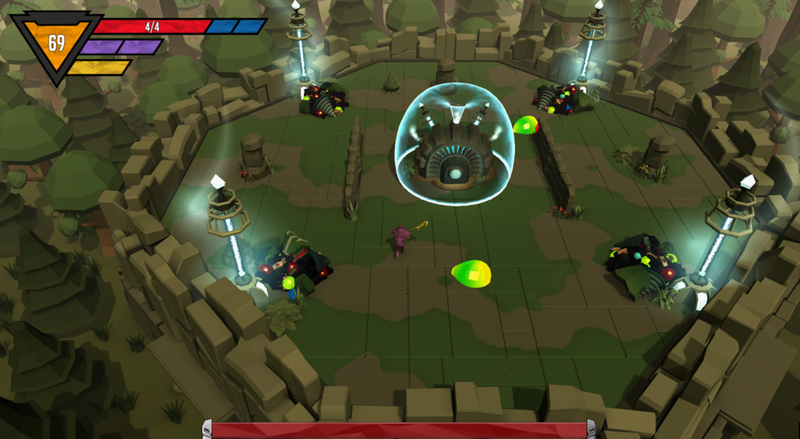 Mage Guard: The Last Grimoire is one of the world's first truly gesture based spell casting games for VR. Take on the role of a Guild Mage, tasked with guarding the Guild’s most powerful relic, "The Grimoire". From Dark to Light is a single player adventure game in which players take control of a man lost within his own mind. 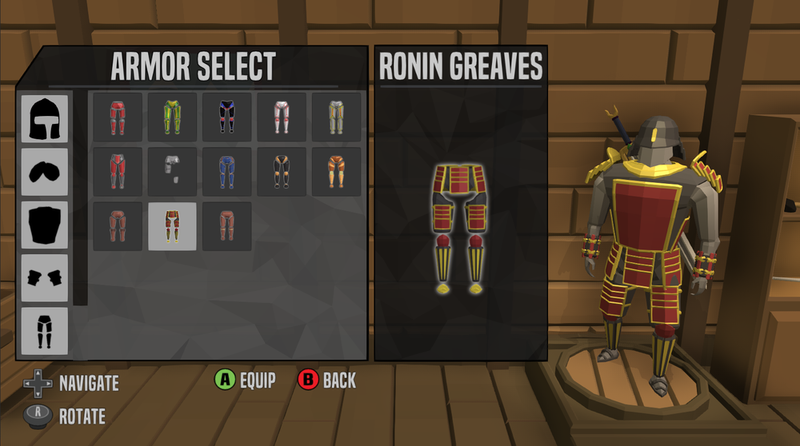 Players must take part in a journey for the man’s sanity, traveling through the depths of his mind to find memory fragments which slowly lead him back to reality. Blood of the Werewolf takes players on a ruthless journey of revenge through 3 level filled game modes of white knuckle platforming action while taking on hordes of creatures and iconic monster-movie bosses; Creature, Hyde, Dracula, Mummy, Frankenstein. Troposphere is a resource management game set on islands in the sky in which players must collect resources to survive and expand their village. 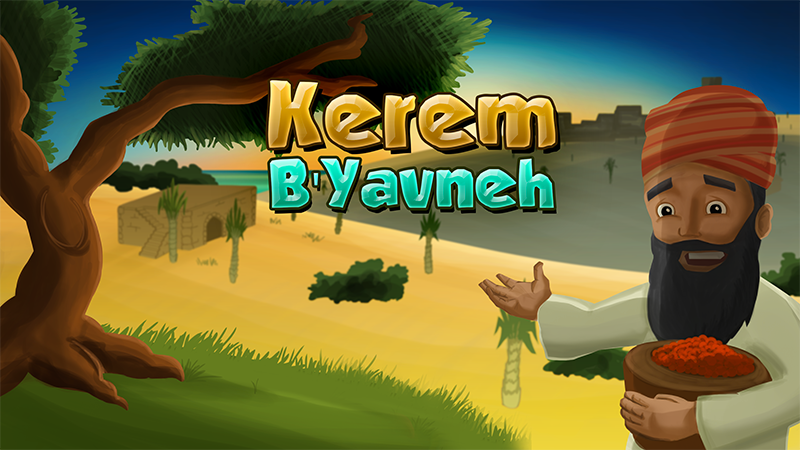 Kerem B’Yavneh (Vineyards of Yavneh or KeBY) is a casual, social, religious education, homestead simulation game. In the game, players adhere to traditional Rabbinic law, culture, and practice while building their homestead and helping grow the larger community of Yavneh.